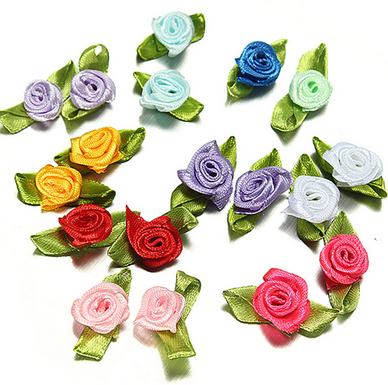 The satin Ribbon Bow is made of satin ribbon. 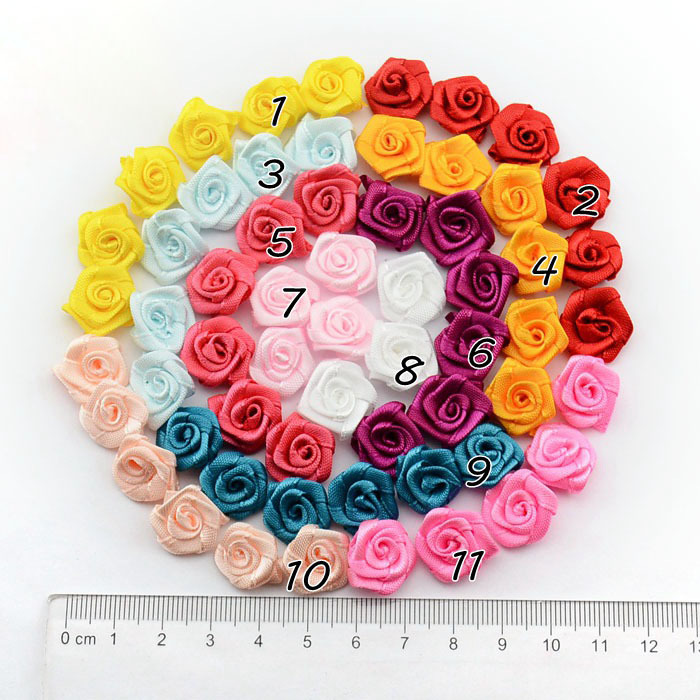 the diameter of bow is 9mm .These beautiful Cheap Satin ribbon bow can be custom any color and size , .Customized Cheap Satin ribbon bow can be used as hair accessories, gift wrap, clothing decoration, can also be used in handicrafts, and so on. 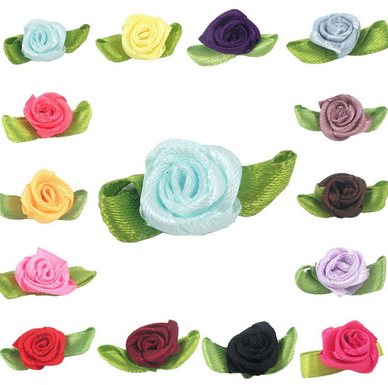 Looking for ideal Cheap Satin Ribbon Bow Manufacturer & supplier ? We have a wide selection at great prices to help you get creative. 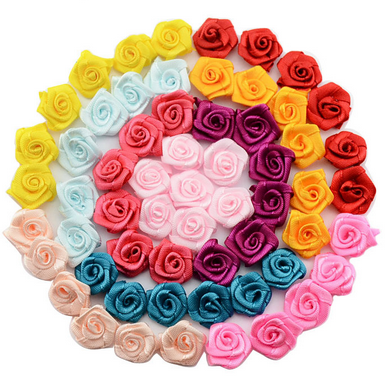 All the Ribbon Bow are quality guaranteed. 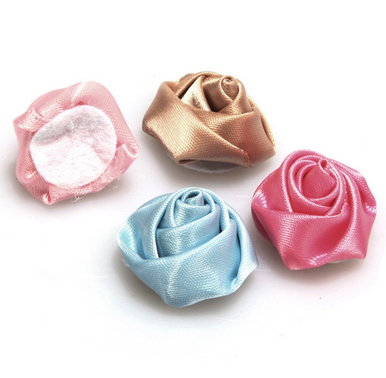 We are China Origin Factory of Satin Ribbon Bow. If you have any question, please feel free to contact us.